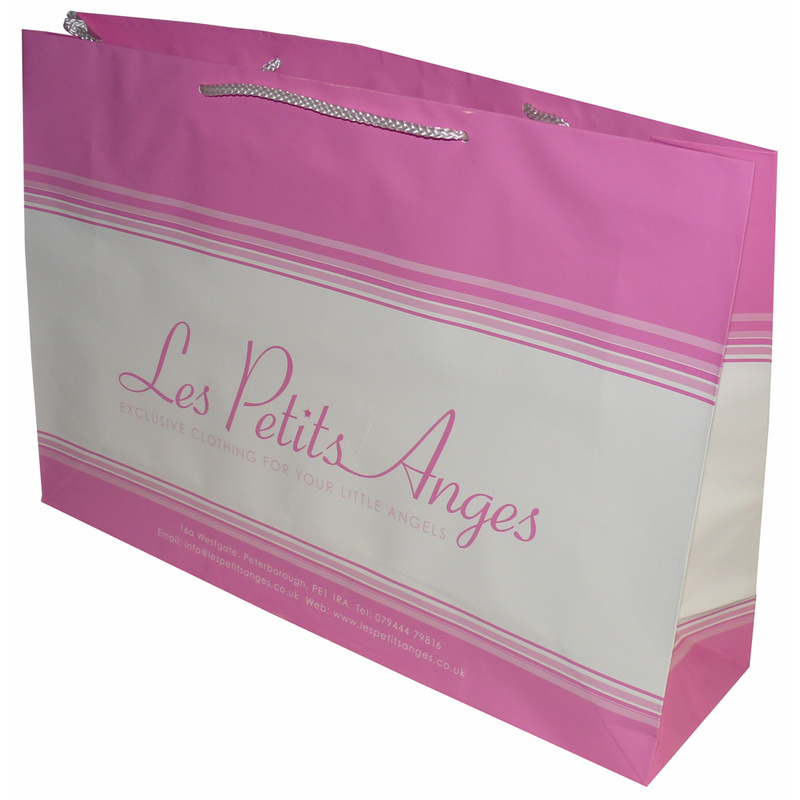 We assist in the creation of various types of gloss laminated luxury rope handled carrier bags. The Companys employees assist throughout, helping businesses decide on bespoke gloss laminated luxury rope handled carrier bags. To order choose by material or similar , get in touch with our offices using your preferred method.